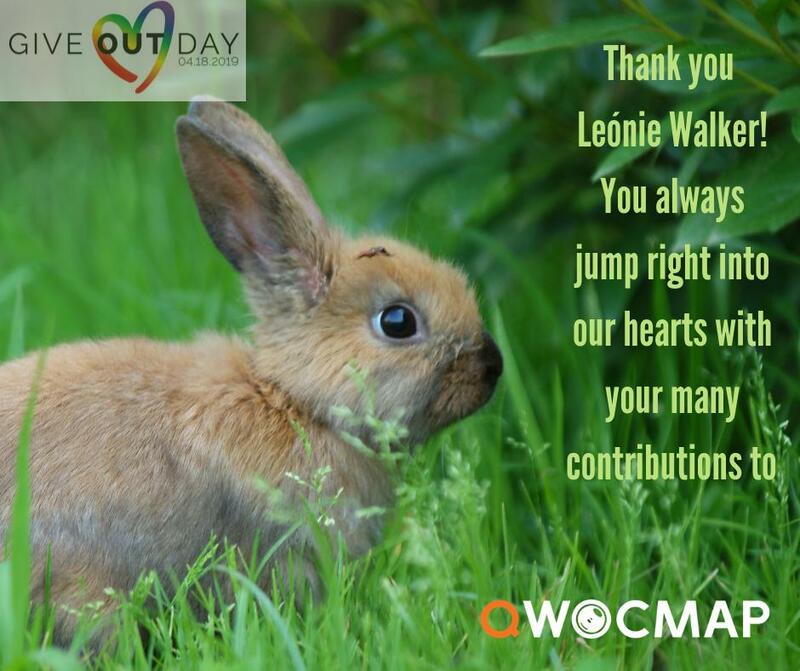 It’s wet, hard, and loud in this Blaxploitation role-play between Black queers in love. 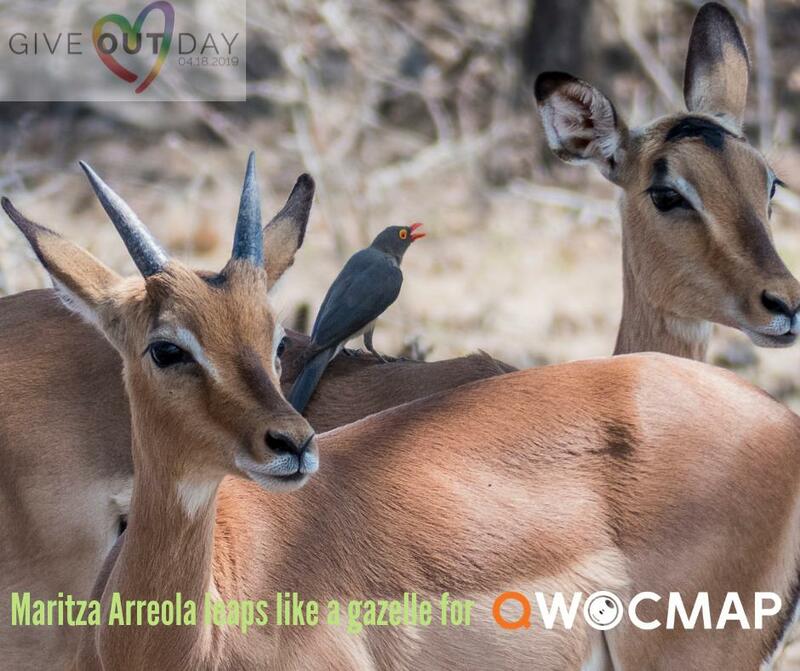 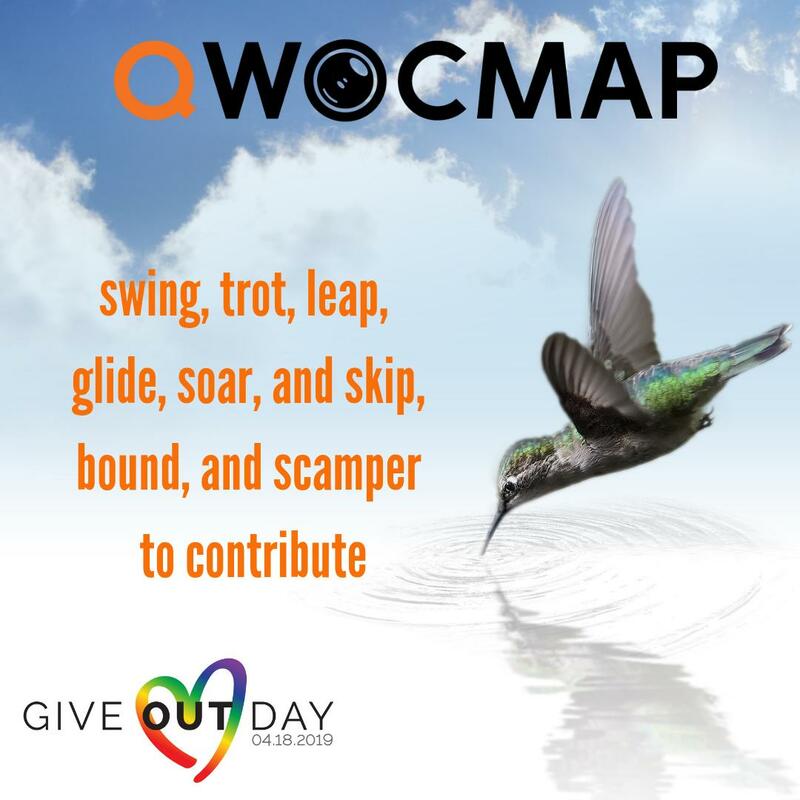 Prowl over to #GiveOUTday today to donate to #QWOCMAP. 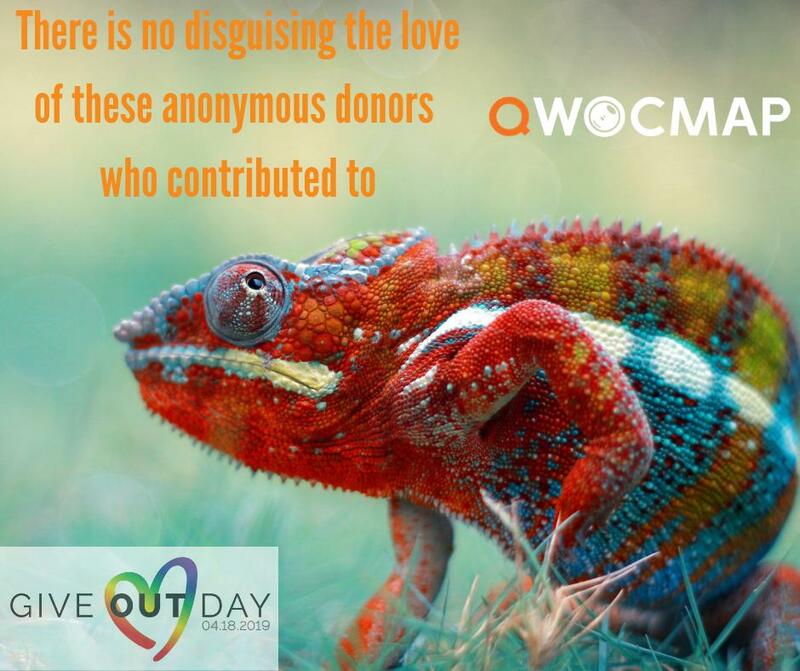 Like #wolves, you love our extended pack of #QTPOC .We are friendly and contribute to keeping peace among others. 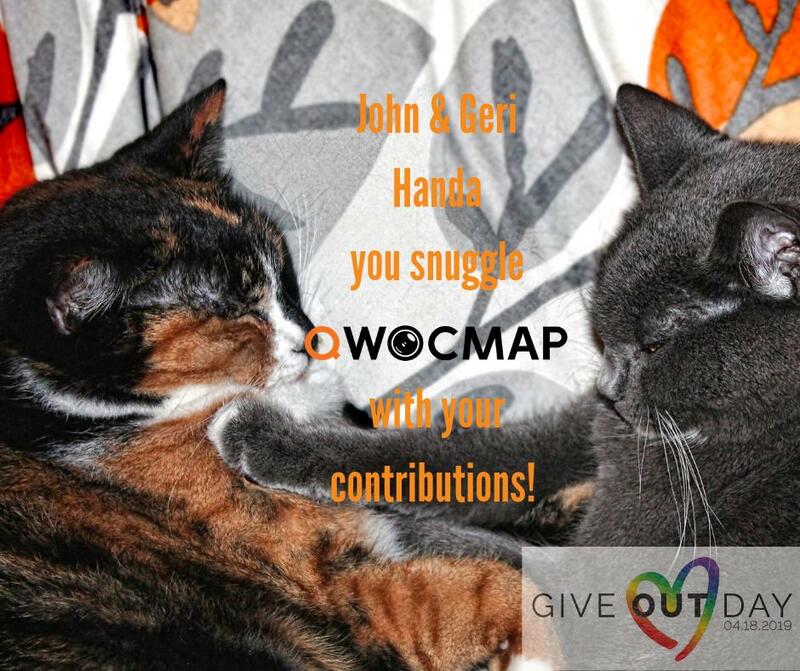 QWOCMAP builds solidarity, which makes us want to #howlindelight!